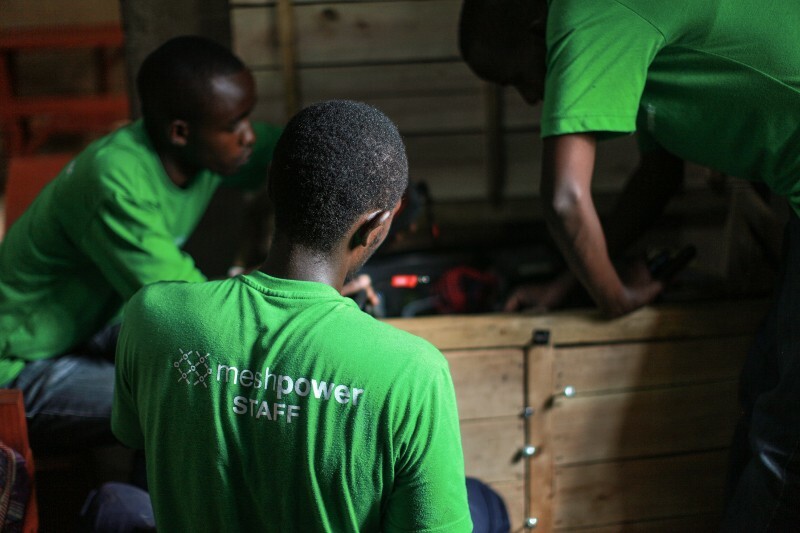 MeshPower’s solar powered nanogrids and smart metering systems provide affordable electricity to communities without access to energy. 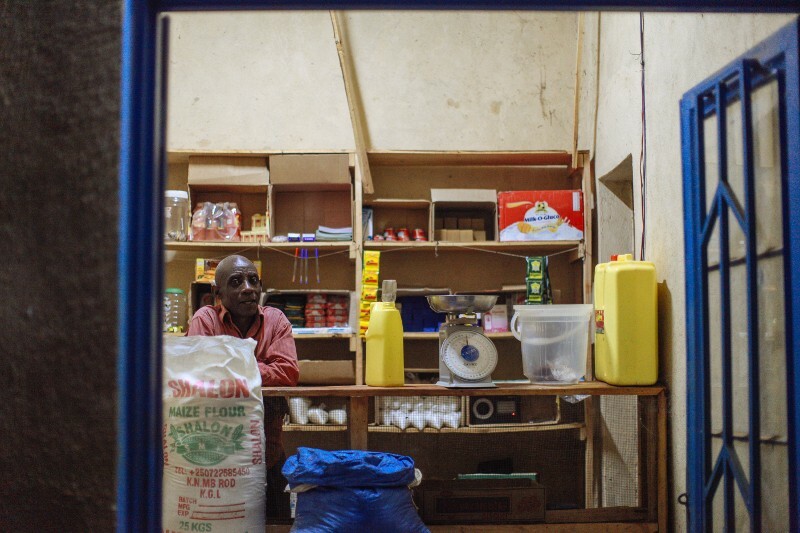 The UN has made access to affordable, reliable, sustainable and modern energy one of its Sustainable Development Goals because of its impact on livelihoods, development and the environment. 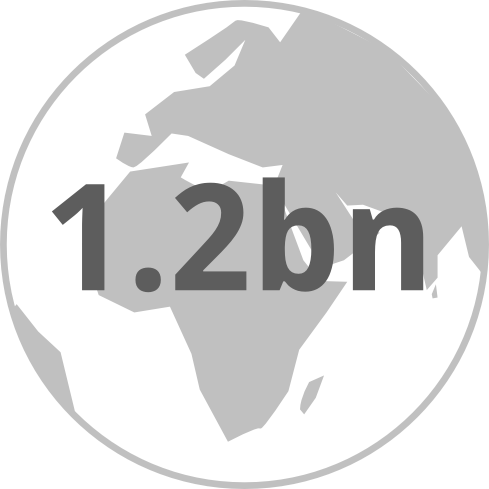 The solar off-grid market is expected to be worth £12 billion by 2030. 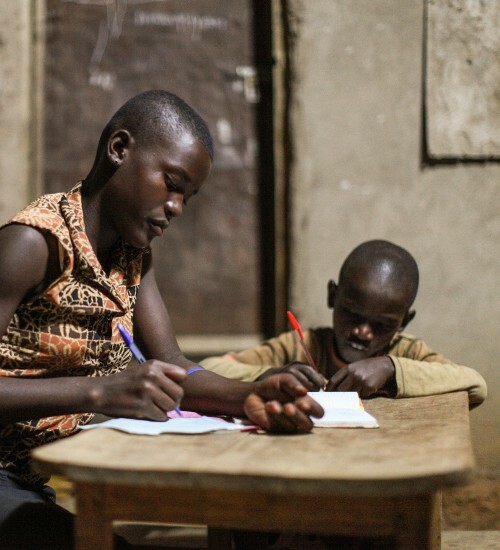 MeshPower connects whole communities, rather than individuals. 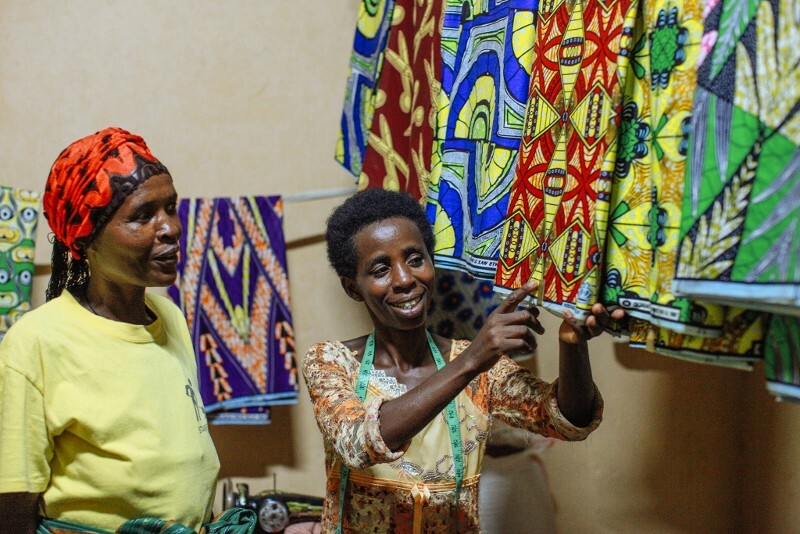 Our pay-as-you-go service doesn’t require customers to buy their own equipment or commit to expensive contracts, giving all community members a chance to buy their own electricity, not just those who can afford a system installed in their own home. MeshPower’s nanogrid system, designed and built by an award winning team originally from Imperial College, is the foundations of the business. 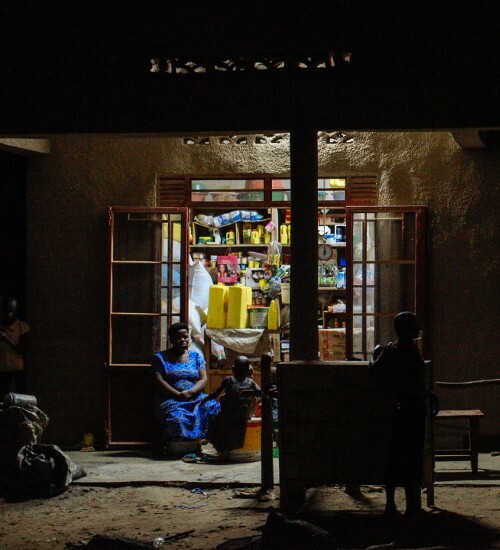 Our self-designed smart load and metering systems managed via the Cloud provide the innovation that allows our nanogrids to provide affordable and reliable electricity. 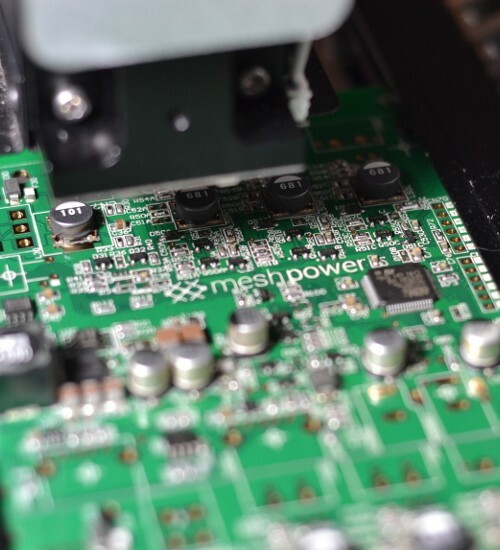 MeshPower continuously uses customer feedback to develop its product and service offering. From the quality of our lights, to our flexible tariff options, to our regular customer service contact, we have developed MeshPower’s business hand in hand with our customers.